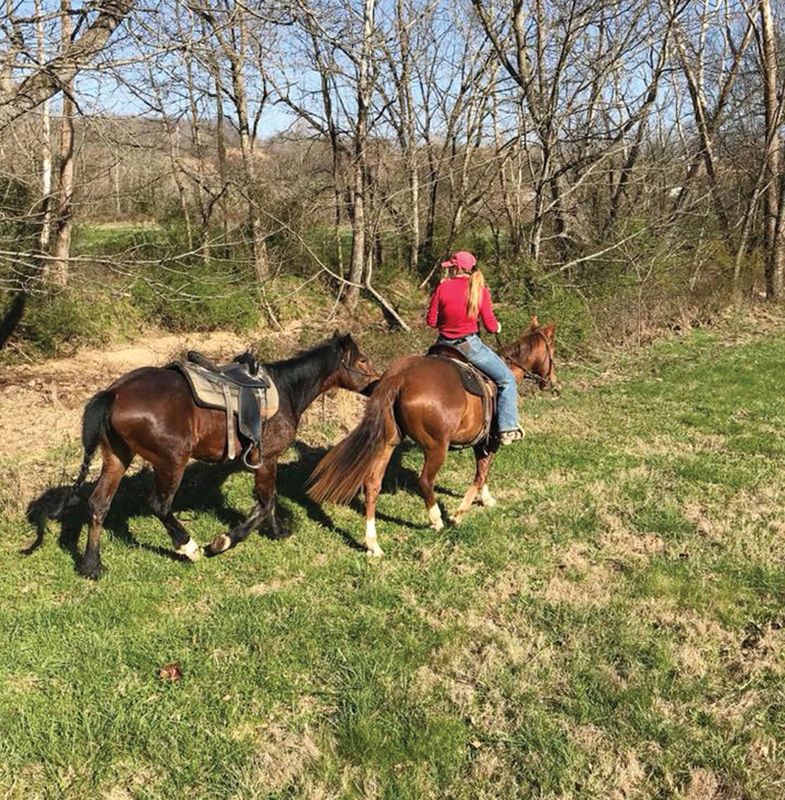 Trainer Kimber Goodman, owner of Circle G Guest Ranch & Event Facility near Columbia, Tenn. participated in the 2018 Extreme Mustang Makeover in Lexington, Kentucky June 21-23. Kimber has participated in several Extreme Mustang Makeovers in past years. Mustang assignments arrived on Friday, February 23, 2018 in Lebanon, Tenn. This year, Kimber worked with a 4-year-old mare from Nevada that she named Nevada’s Pretty in Paisley. 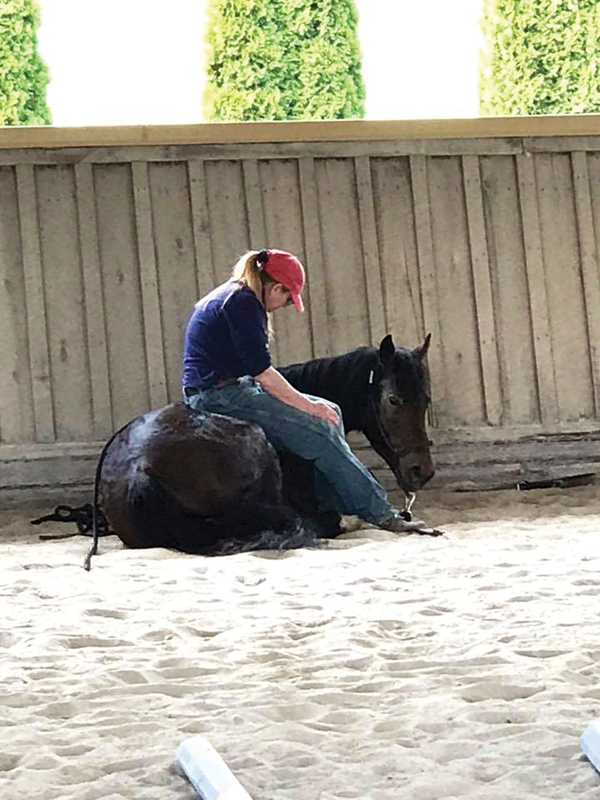 After being selected to participate, a trainer picks up an American Mustang that has been virtually untouched by humans, and has approximately 100 days to gentle, halter break and saddle train, build trust and develop a relationship with the horse to compete in the Mustang Makeover. 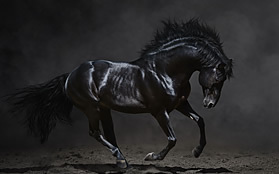 The Mustang Heritage Foundation created the Extreme Mustang Makeover event in order to recognize and highlight the value of Mustangs through a national training competition, and to showcase the beauty, versatility and trainability of these rugged horses. 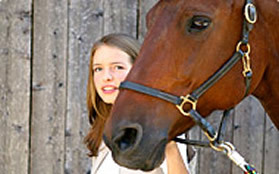 The Foundation stresses natural horsemanship techniques for all of its programs. 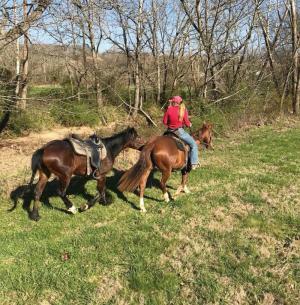 Mustangs are very trainable and make great mounts for all kinds of riders. Kimber has been training Mustangs for ten years. These trainers get absolutely no compensation for the work they do in training the wild Mustangs for this challenge. These trainers do not get compensated for their time, the feed, medical, or any other expenses incurred during the makeover process. 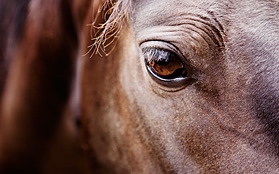 At the end of the challenge, if the trainer is interested in retaining the horse, they must go through the bidding process with all other interested parties. She has been fortunate enough to be able to keep several of the Mustangs that she has trained. Because these horses are from the wild, the first and most important lesson for the mare is to learn was to trust her human. Kimber was able to develop a true bond with Paisley during her training process. This was particularly good for Kimber’s psyche, as one of her previously trained Mustangs, a gelding named Wyoming, died just a few weeks before she started training Paisley. Kimber kept her fiends up to date on the training with Facebook posts and her followers were on pins and needles before the competition, hoping that she could bring the mare home. 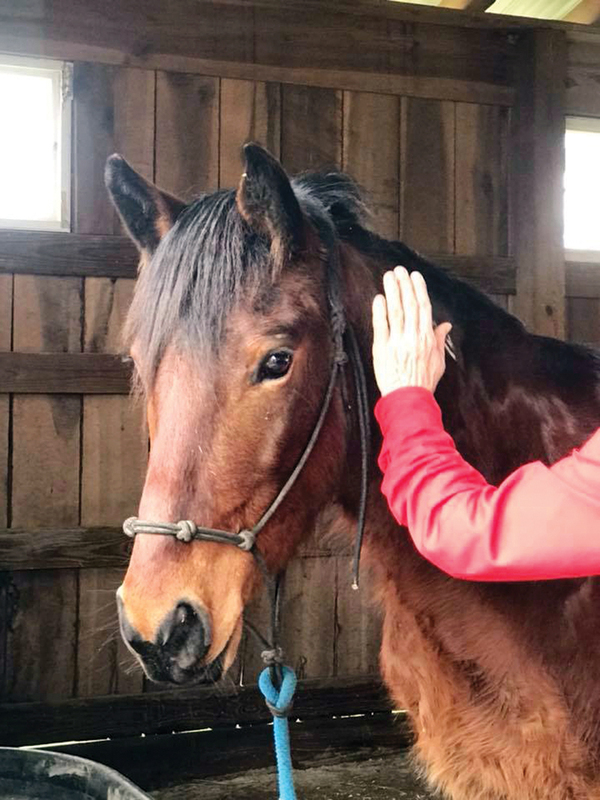 To that goal, a Go Fund Me account was set up to provide funds to bid for the mare and enough money was raised for Kimber to have the highest bid. She brought Paisley home! To learn more about Circle G Guest Ranch & Event Facility, visit https://www.circlegranchevent.com.